I Can Teach My Child to Read eBook - I Can Teach My Child! I’ve been keeping a secret from you all for the last couple of months…I’ve been working tirelessly on a brand-new eBook titled I Can Teach My Child to Read: A 10-Step Guide for Parents. I am so excited to announce that it is available TODAY!!! In honor of the eBook launch and because I am so thankful for each of you, I am offering this eBook at half-off for just $1.99 (regularly $3.99) through Saturday, January 12th as a PDF or Kindle Version! If you have spent any time around here, you know that I am passionate about parents being their child’s first teacher (hence the name of the blog). Whether your child will attend a public school, private school, or be home-schooled…you are and always will be the most important teacher in her life. There is no better person to begin the lifelong process of teaching your child to read than you! In this book I share the basic fundamentals of teaching a child to read in simple, easy-to-understand language that can be implemented the minute you set this book down. After reading this book, I hope you will feel equipped and empowered to begin teaching your child to read! Grab the PDF version by clicking below. This will allow you to download and print the eBook. If you read it and enjoy it, I would be so appreciative if you would leave a review on either Amazon or my comments page. Also, if you are a teacher and would like to print a copy for each family in your class, you can buy the classroom version for $15. It is identical to the original in every way, but the copyright allows you to print up to 25 copies. Do you have a blog, a Facebook page, or perhaps even a few friends you think might benefit from reading this book? Become an affiliate and receive a portion back from every sale! Congratulations on the book!!!!! That’s HUGE news:):):):):) Can’t wait to read—might have to take advantage of that great deal this week! How exciting! I just purchased the book and am looking forward to reading it. My daughter (3.5) is learning to read and I’m hoping to get some useful knowledge and tips from your book. I am so excited about this book! This is so timely for us. My oldest son is only 3, but asking me to help him learn to read and I have been looking for good resources. I have no formal training in teaching and find it hard to cull through all of the information available on the web and at the library. It helps so much to have a good recommendation or find information from a trusted source (like you!) I have been a long time follower of your blog and have no doubt this will be a great resource! Thanks so much! 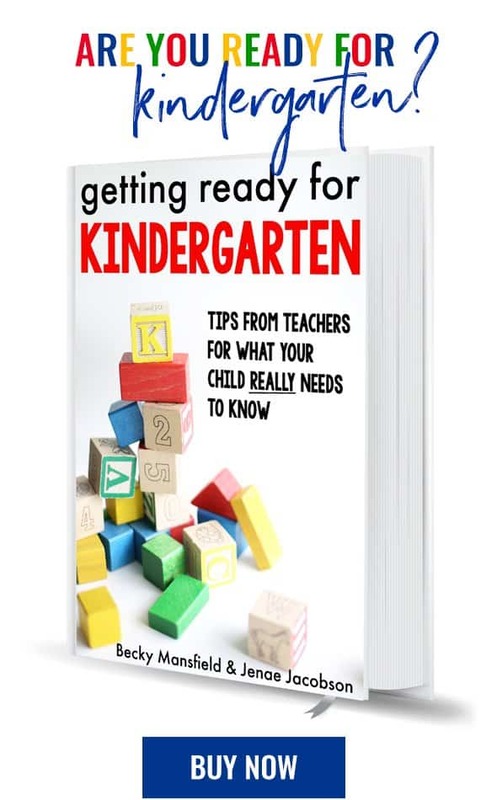 I just ordered the ebook about teaching your child.to read and it won’t download. I just ordered a copy of the book and am excited to read through it! Congrats on the big debut! Congratulations!!! That’s wonderful!!! I love your blog and I am sure the book will be fantastic!!! Love your blog – have used so many activities, tips, etc. that you’ve shared. Thanks for creating this e-book! Can’t wait to read it and use it!! Congrats on the release of your eBook! Can’t wait to read it. This captures everything you need to know about teaching a child to read! Great stuff. You should really consider charging more than $3.99. The value of this book is far greater than that. Thank you so much Domenica! I really appreciate it! I spent a lot of time trying to decide how much to charge and ultimately, I wanted it to be available to more people and didn’t want price to be a hindrance. Would you be willing to leave a review on Amazon? Thank you so much for your kind words! I’ve been a reader in the past, but don’t look at your blog often enough. I recently bought your e-book and just read it tonight. thank you! I feel like I’ve been doing a lot of the basic ones already, which was encouraging, and your book gave me more ideas for my oldest, who is starting to get curious about reading. :) I also feel an immediate connection, as I realize our children share the same names. I have a Caleb and a Noah, too! :) Thanks! Just started following you and this eBook looks great. I am a mommy/speech-language pathologist and totally appreciate the value of reading on speech-language development. I’m excited to explore your site some more and see what other treasures I can find :) Keep ’em coming!